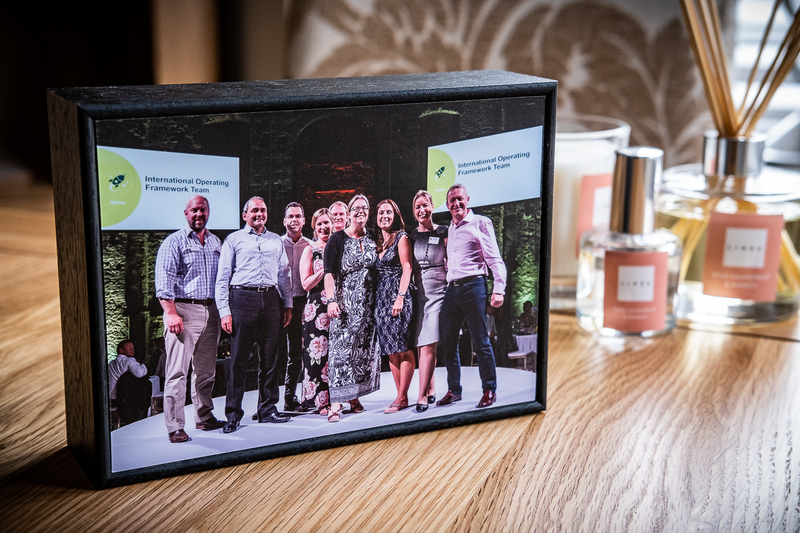 The Corporate Awards Desk Block gives you the perfect opportunity to complete the awards experience for the delegates at your event, with this simple gift to help them celebrate their success. 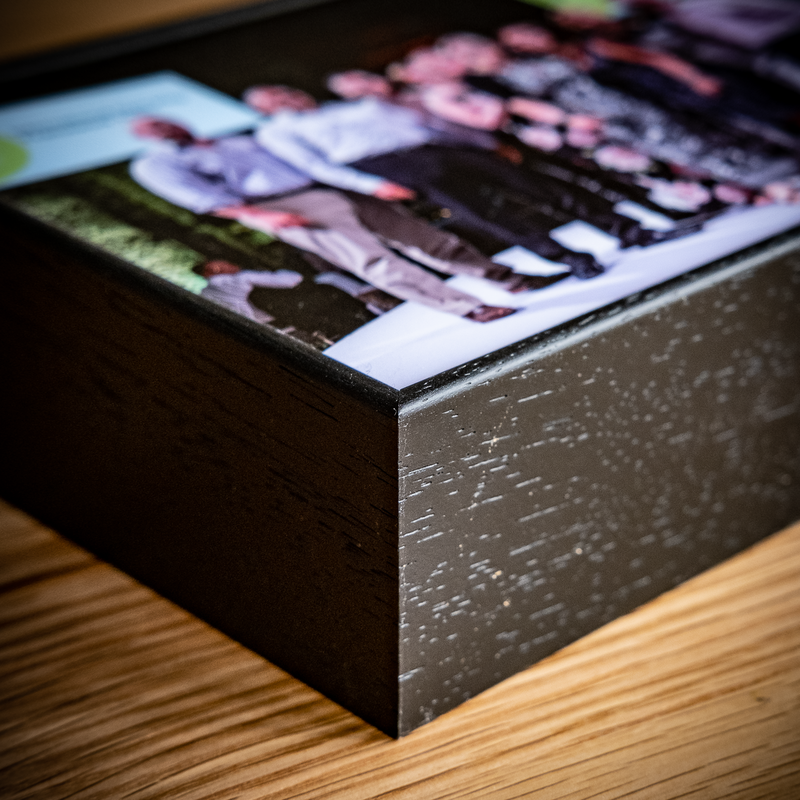 Made in-house here at Prophoto Services, a 5″x7″ print is sealed with a matt laminate, bonded to a panel and securely mounted in a box frame. It makes a very smart, simple and effective gift that will stand the test of time. Prices start at £25 each (as part of our photography service) with quantity discounts available. Delivery is usually within 5 days of the event closing.